A C2 Corvette and a C7 Corvette side-by-side. 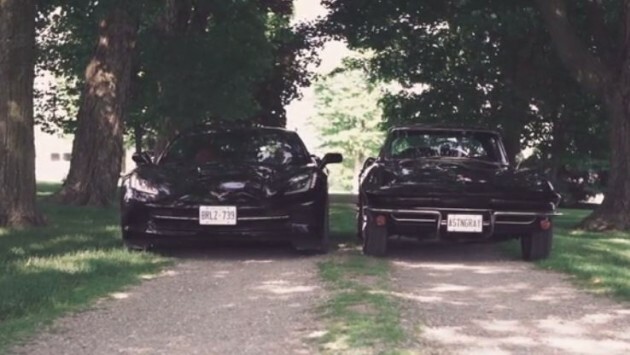 It’s no secret that the C7 Corvette is very closely related to the classic C2 Corvette. In fact, it was the C7 that resurrected the Sting Ray name (as Stingray). But have you ever gotten the chance to look at a C2 Corvette and a C7 Corvette side-by-side, in the flesh (or at least on a screen)? A brief documentary (below) on Vimeo gives us the chance to check the two out. It’s actually a great piece of short cinema and shows just how magnificent both models are. 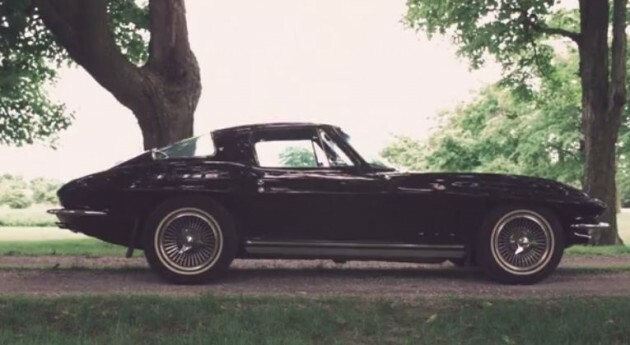 The first half of the doc focuses on the classic C2 Corvette Sting Ray, specifically a 1965 Daytona Blue split-window C2 ‘Vette. 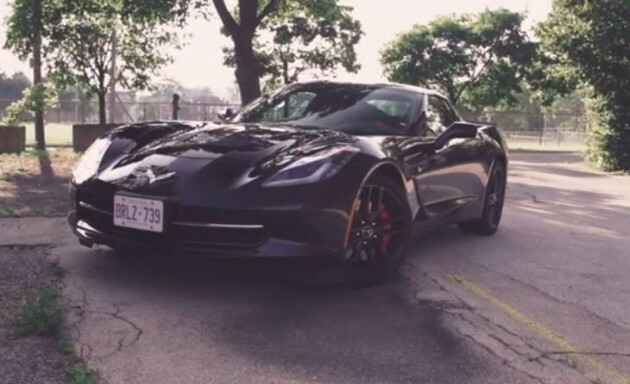 After the introduction to the incredible vehicle, the documentary then turns to the award-winning Corvette Stingray, which debuted for the 2014 model year. Check out the documentary below. It’s really worth your time.